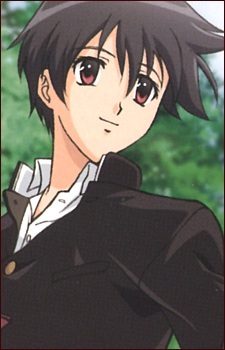 Sana is the main protagonist of the series. He left Sakuranomori during his childhood, and during the beginning of the series he comes back to live by himself in the apartment building owned by Aoi's parents. He was bullied in school after moving to another city. That even leads him to attempting a suicide. He always wears a watch to hide the scars left after this. This is also why he is afraid of knives.